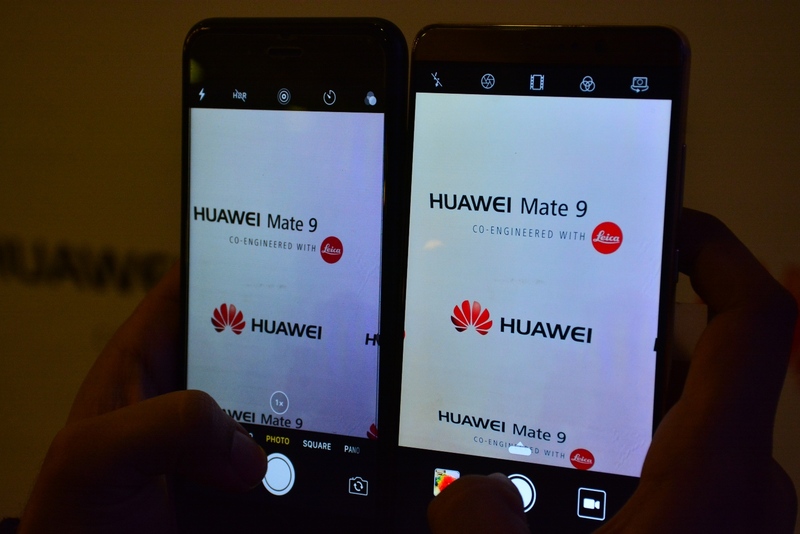 December 3, 2016 - Like us now! 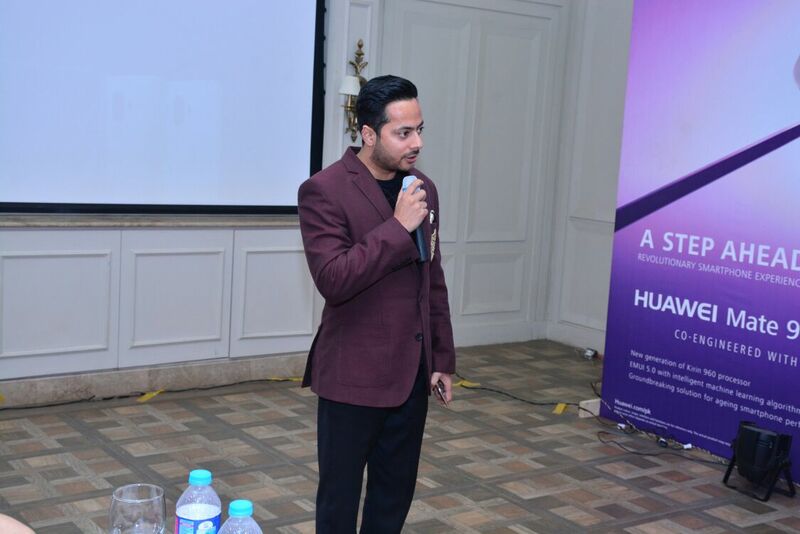 Huawei Pakistan held an event at Nishat Hotel on Friday to showcase their latest smartphone. 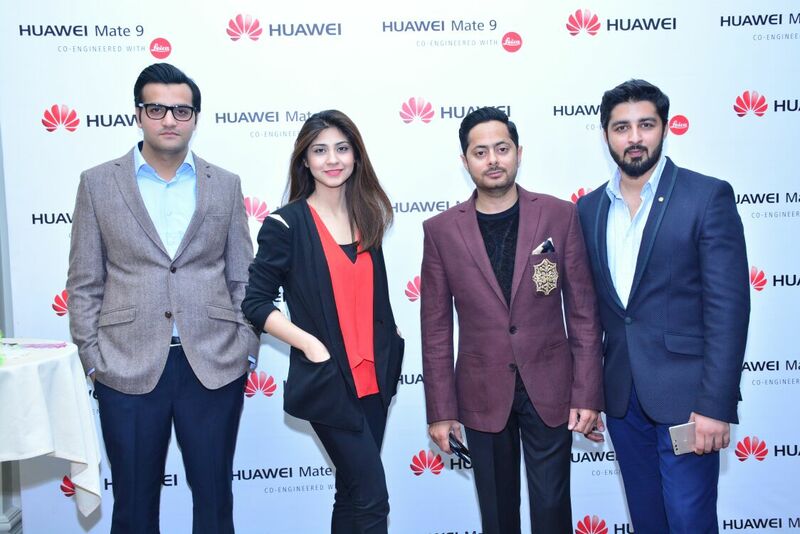 It was attended by Fraz Khan, Deputy General Manager of Huawei Pakistan device division, and many other representatives from tech industry who had gathered there to take a first-hand look at the newest flagship by Huawei. 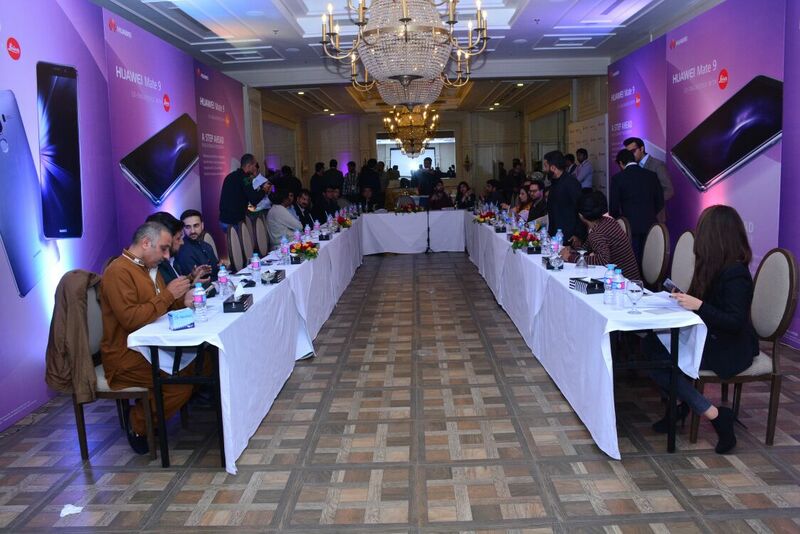 The launch event, held at Nishat Hotel, was arranged to give tech bloggers and people of media industry an initial impression of the device. 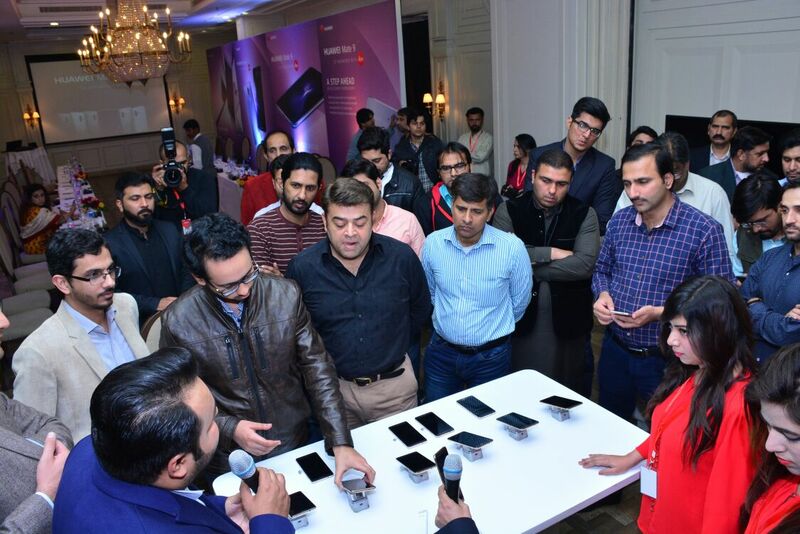 The attendees were given a brief introduction of the device and its new features. 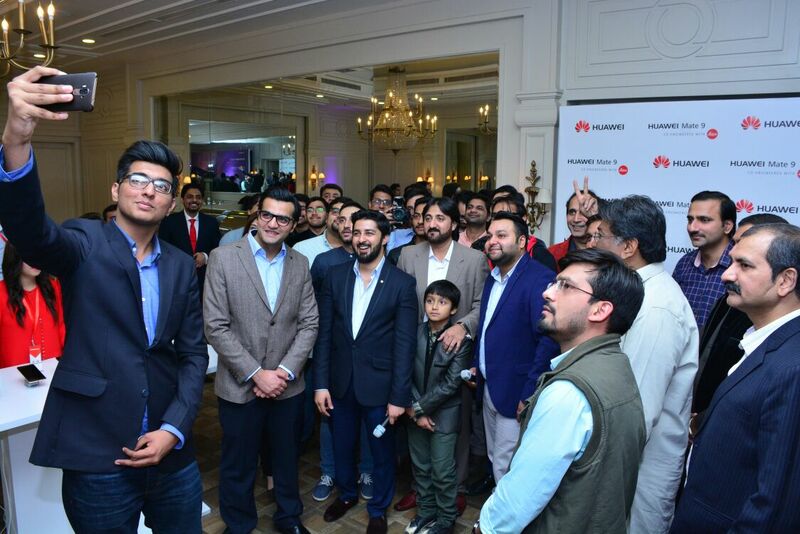 They also got the chance to witness the picture quality of the new dual camera system. 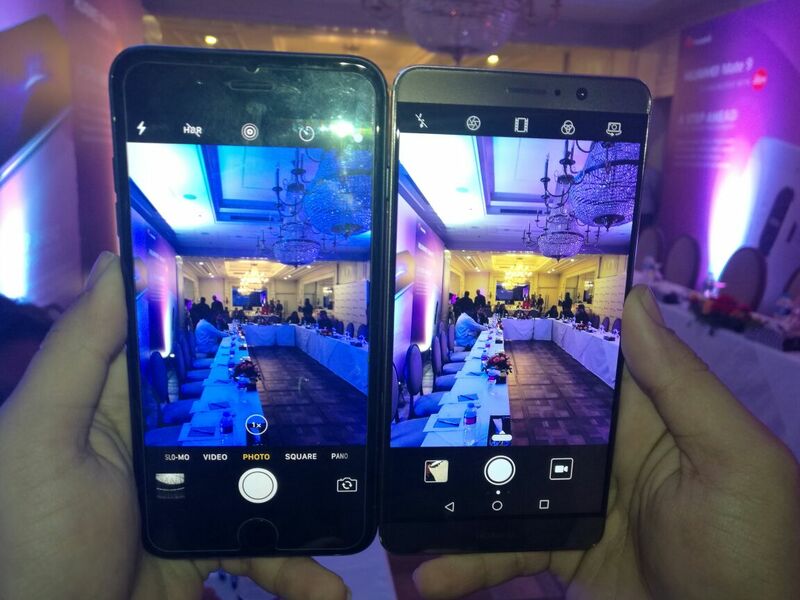 The dual camera system includes a 12MP f/2.2 RGB sensor, a 20MP f/2.2 monochrome sensor and enhanced image fusion algorithms that work in concert to produce stunning photography. Coordinators of the event also focused on the improved performance of the phone. 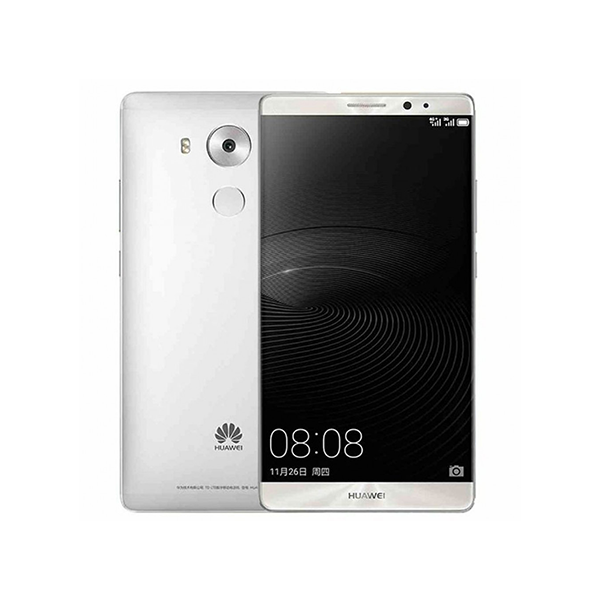 Mate 9 runs EMUI 5.0, which becomes more intelligent and efficient over time by understanding consumers’ behavior patterns, and ensures the highest priority applications are given preference concerning system resources. 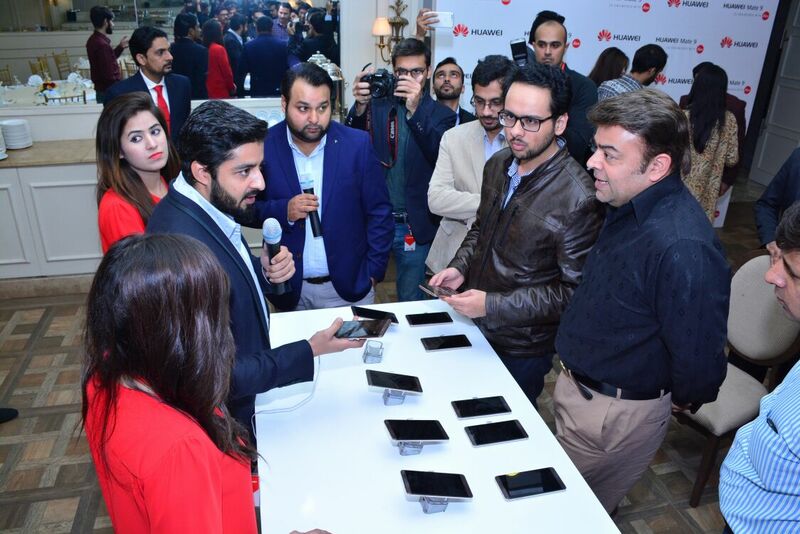 The device itself will be available to customers in the coming weeks. 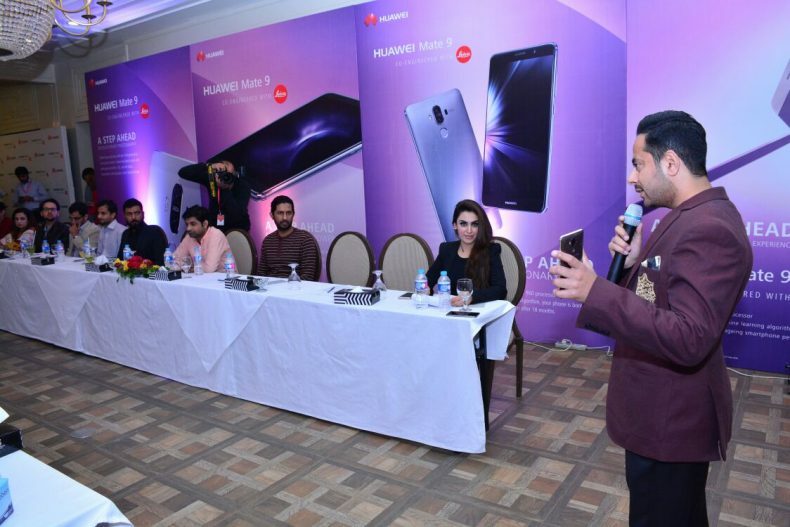 It is expected to cost in the range of 65-70k Pakistani Rupees. 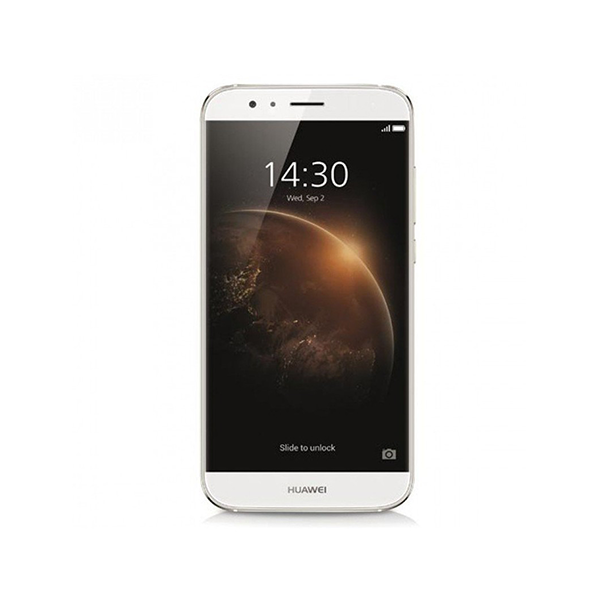 We will update you with the official price once it hits the market.